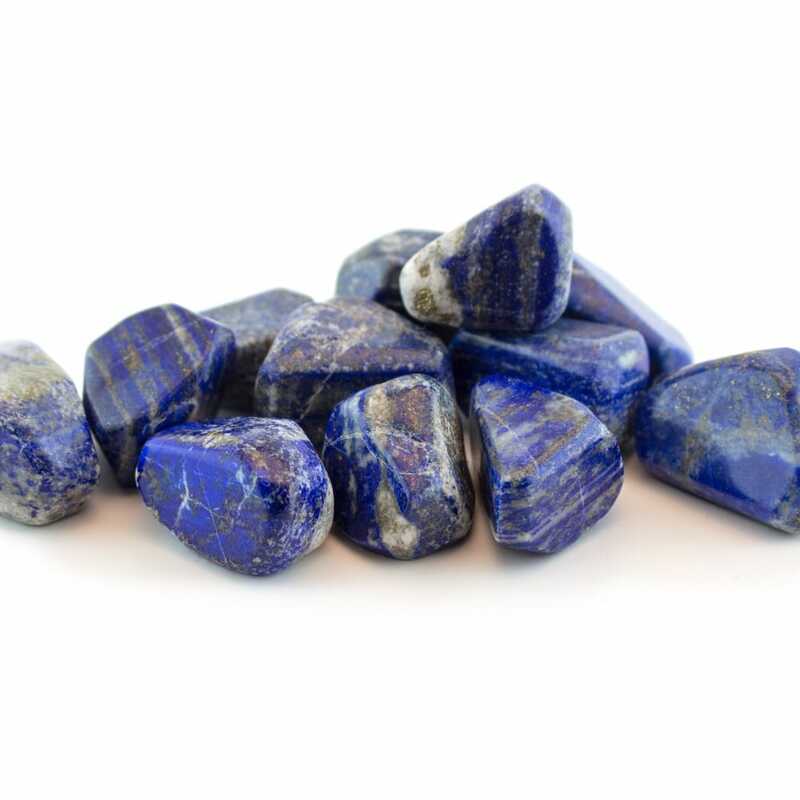 Lapis Lazuli is characterized as a sodium aluminum silicate made up of Lazurite, Sulfur, Chlorine, and Hydroxyl. Sometimes this makeup varies to include Pyrite and White Calcite. The inclusion of Pyrite aids one in taking action on one’s highest ideals and visions. White Calcite inclusions add clearing of the body’s energy systems to manage higher spiritual energies. The original name for this stone was sapphirus in Greek and Roman culture but was later called Lapis Lazuli during the Middle Ages. The name Lapis Lazuli literally means ‘blue stone’ in Latin. Its known locations are Chile, Russia, and Afghanistan (in the West Hindu Kush mountains). Lapis Lazuli has always been known as a stone of royalty and spirituality. Its vibrations are capable of awakening the inner royalty within us and can propel us through the inner journey required to find this piece of ourselves. It is a psychic stone that assists in uncovering the truth through inner vision and finding the truth through the self-knowledge it provides. This can lead one into states of reflection, aiding one in moving from a physically based mindset to a state of expanded awareness. Such deep awareness of one’s own motivations and beliefs can give one a clearer perspective on one’s own habits, patterns, and lessons learned which may normally be difficult to perceive consciously. Having a clearer perspective of these things is of great assistance in finding blockages that hinder one from making spiritual progress. 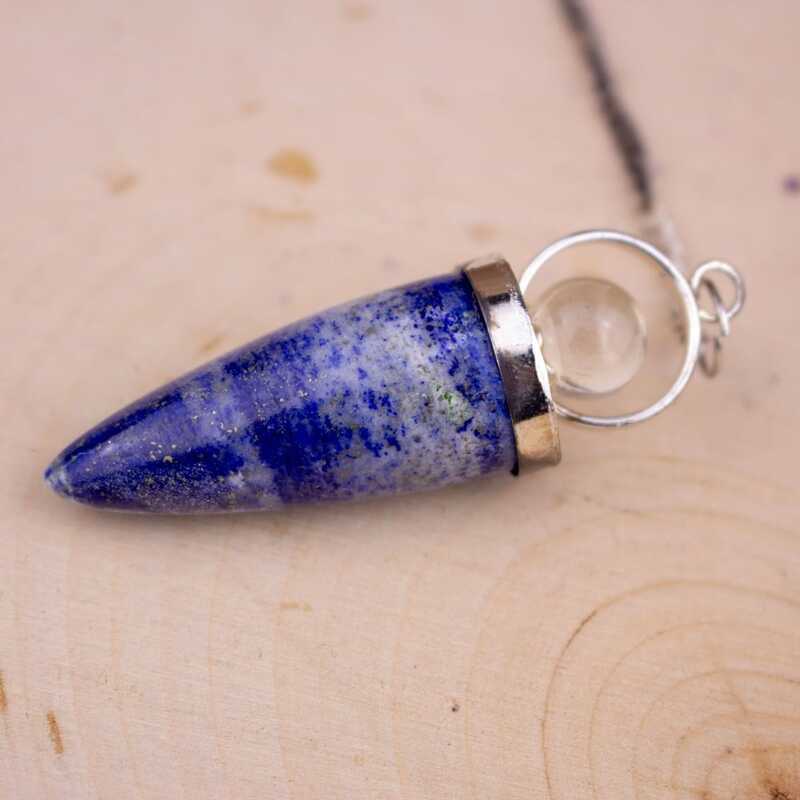 Lapis Lazuli has a powerful connection with the third eye and one can feel its stimulation just by holding the stone in one's hand. It aids in the development of enhanced intuition and provides one with access to spiritual guidance. It is able to guide and show one new ideas through visual images granting one visionary awareness, enhanced intellectual abilities, and memory. It is a stone for seekers of knowledge and wisdom, students of life who wish to stimulate the desire for knowledge. This makes it an excellent stone for those who are looking for new ideas, learning new things, and teaching others. As a stone of wisdom and truth it aids one in discerning and speaking the truth at all times, allowing one to see through the lies of others and even the inner lies we sometimes tell ourselves. 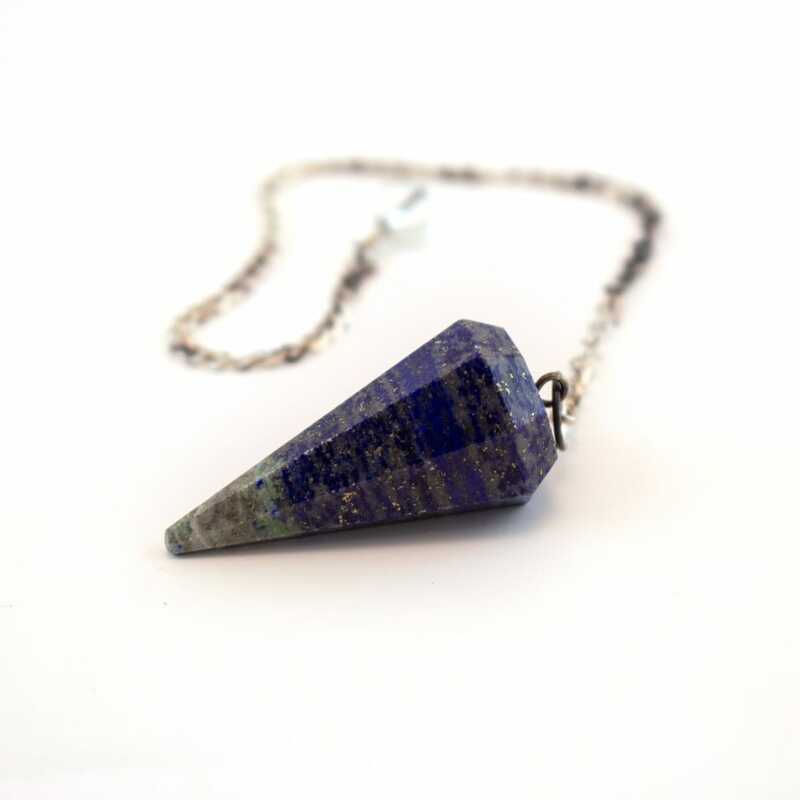 When gifted to another, Lapis can help initiate them into the journey of higher awareness. In ancient Egypt, Lapis Lazuli was ground into a powder and used as medicine and as eyeshadow. Its link to royalty is also apparent in that King Tutankhamun's sarcophagus is heavily inlaid with Lapis and was also a part of the burial ornaments of other kings and queens. It was also highly treasured in ancient Sumer and China. During the Renaissance it was used for many art pieces and used by Catherine the Great for the decoration of her palace. In Europe it was believed to have cured multiple illnesses and was used as an antidote for snake bites. 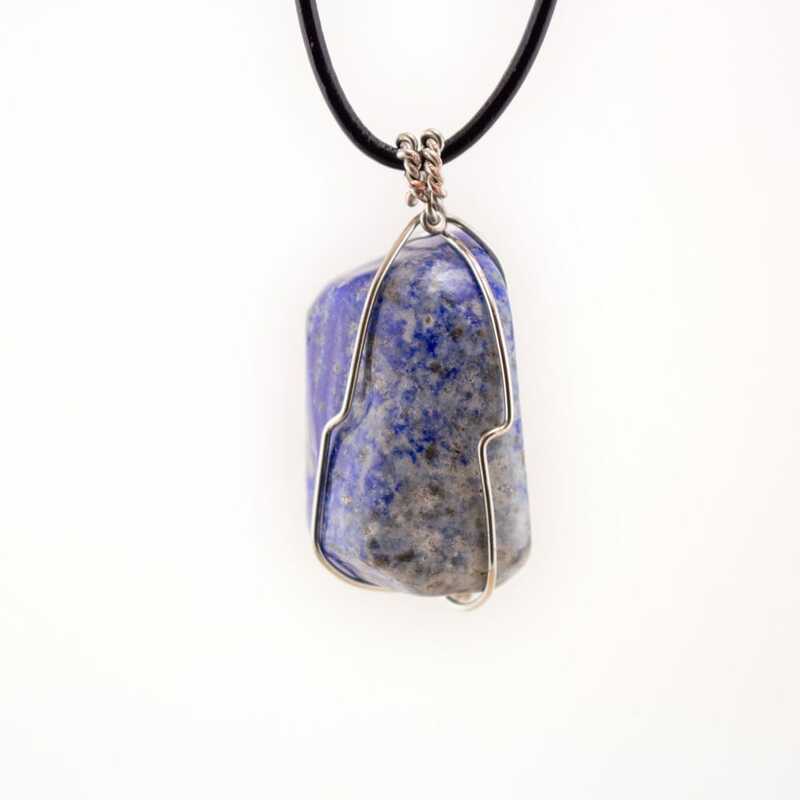 Many Buddhist beliefs say that Lapis Lazuli can bring one inner peace and freedom from negative thoughts, which is closely linked to its ability to bring one to full knowledge of the self. In some traditions, it is also said that The Ten Commandments were written on Lapis Lazuli Tablets. Aaron's breastplate of Judgement is also said to have been inlaid with Lapis and other stones, kinking to the wisdom and truth aspects of the stone. 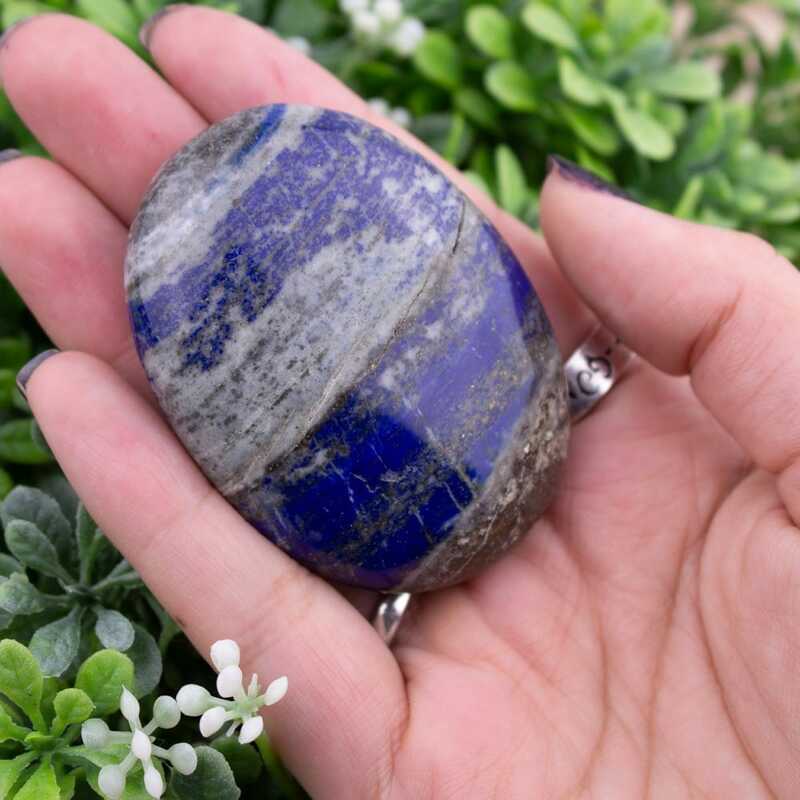 Lapis Lazuli is usually very attractive to those who have past life connections to ancient Egypt and can assist in diving into the ancient memories of those times. Although it is linked very closely to ancient Egypt, this stone can also be used to link one to almost any past civilization including Atlantis, Peru, Sumeria, and India. Linking back to these periods can assist one in gaining more general knowledge as well as knowledge of the star origins of humanity.